From jotting poems in English class to landing his first recording session in 2012, Dré has always had an appetite for literature. 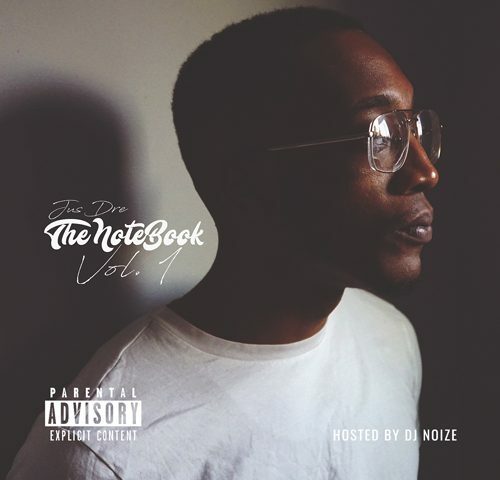 With deep influences such as PRO ERA, Wu-Tang Clan, MF DOOM, Atmosphere and more, Jus Dré brings you, "The NoteBook Vol. 1". A collection of the English language in rhythm with that Old-school vibe you know and love.